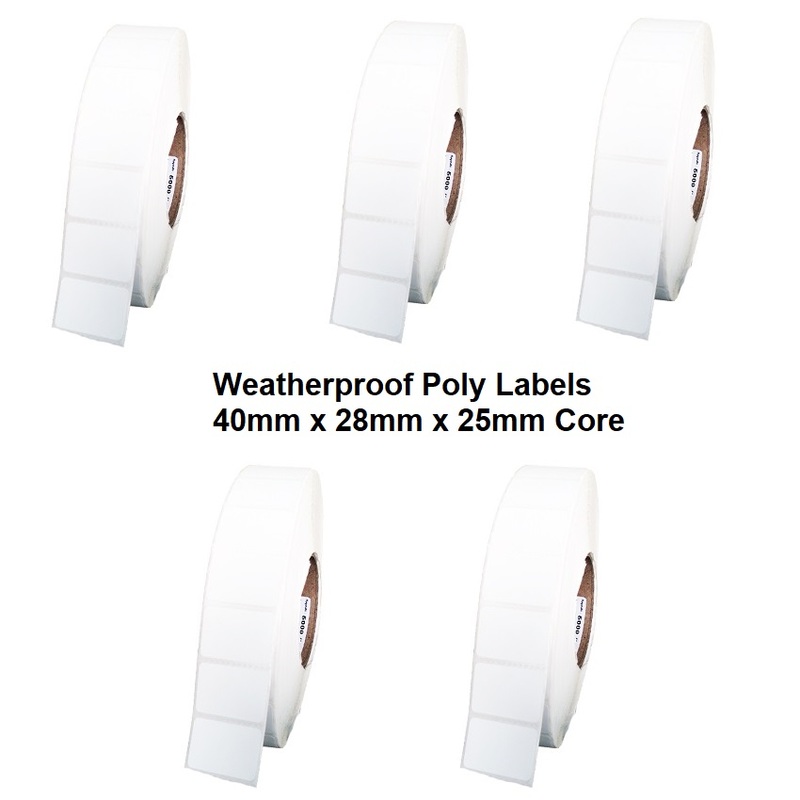 Durable 40x28 Poly Weatherproof Thermal Transfer Labels with a 25mm Core size. 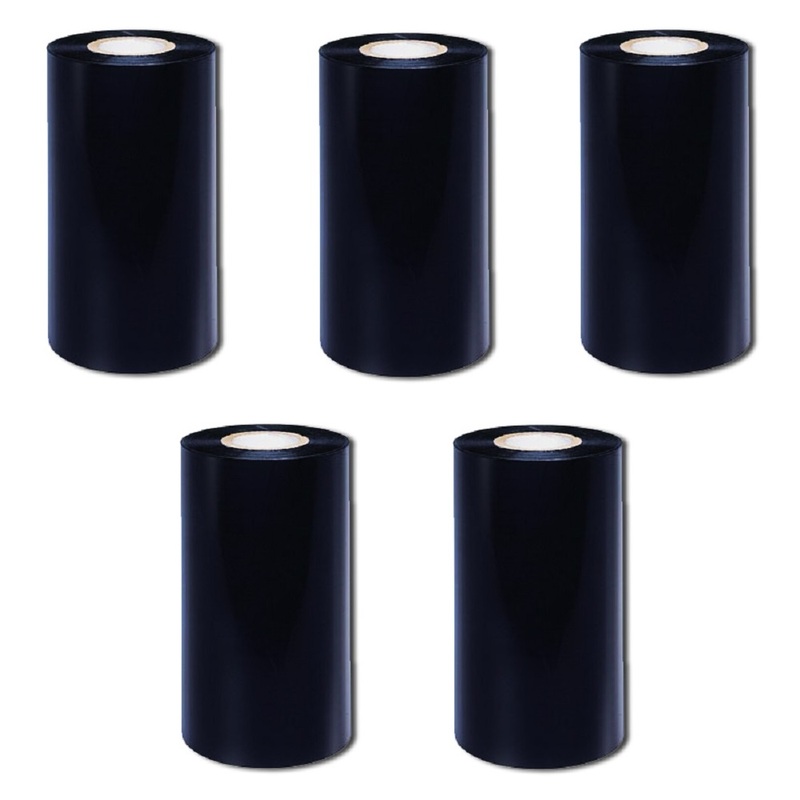 This 5 pack of 40mm x 28mm rolls gives you a total of 10000 Labels. These high quality and durable Thermal Transfer Labels are 40mm (w) x 28mm (h) with 25mm Core Size and ideal for places where you get moisture or even need to hose them down. We supply many nurseries with these labels as they are prone to sunlight and need to water their plants regularly. This is a 5 Pack (one box) of labels. 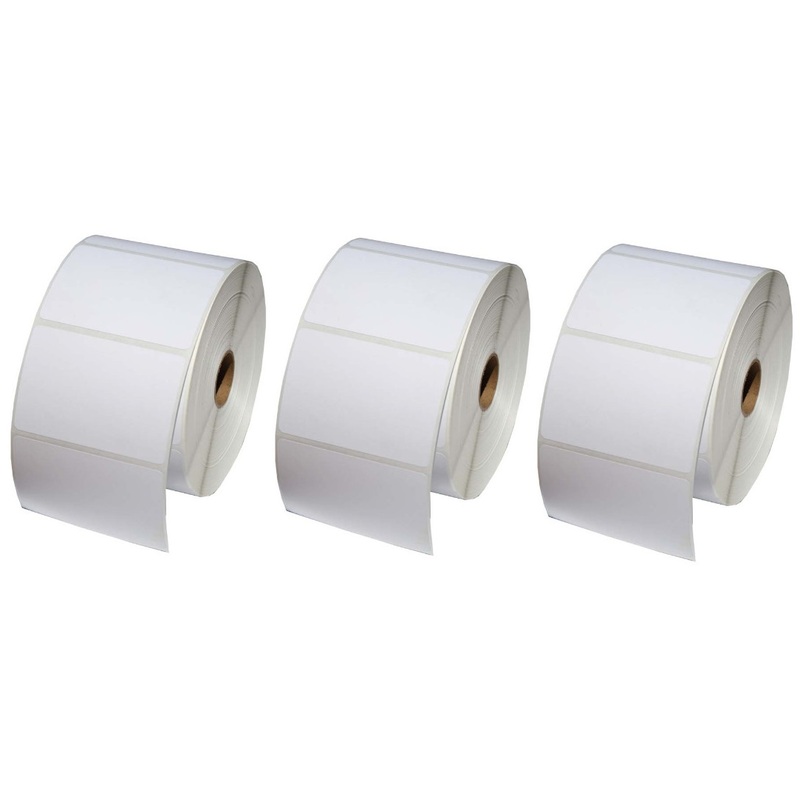 There are 2000 labels per roll giving you a total of 10000 labels in total. 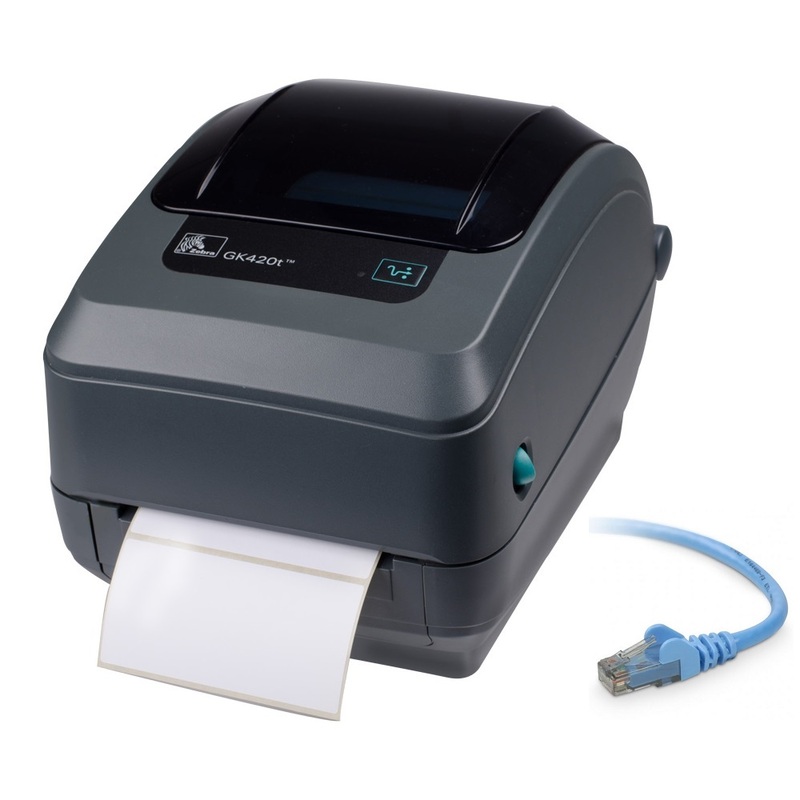 Zebra GK420T Thermal Transfer Label Printer with Ethernet & USB Interfaces. Zebra GK420T Thermal Transfer Label Printer with USB, Serial & Parallel Interfaces.